CANOPY is pleased to host an evening with D&M for a premium tasting experience led by spirit specialist Matt Devreindt featuring limited release selections of ArteNOM & Fuentesca tequila. Taco Bar will offer tacos and light bites to go along with world-class tequilas. 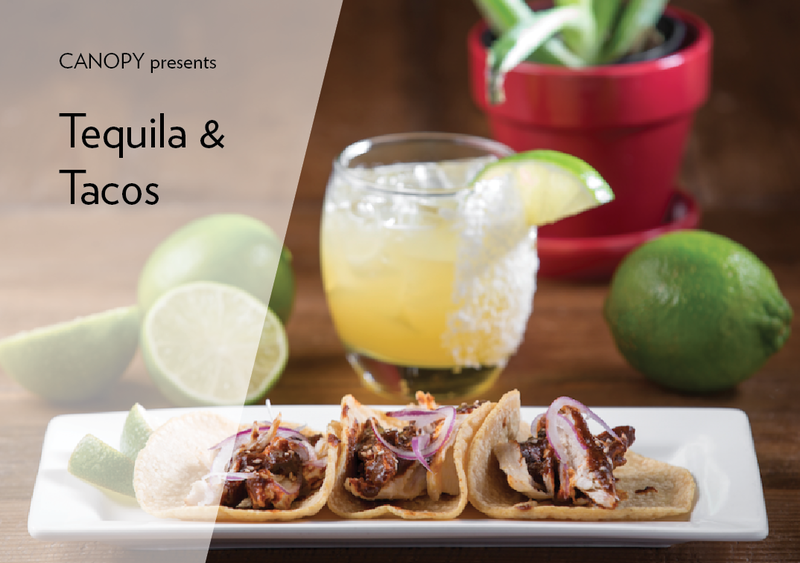 Tuesday, March 6, 6-8pm at CANOPY Pacific Heights Click here to RSVP and for more information.